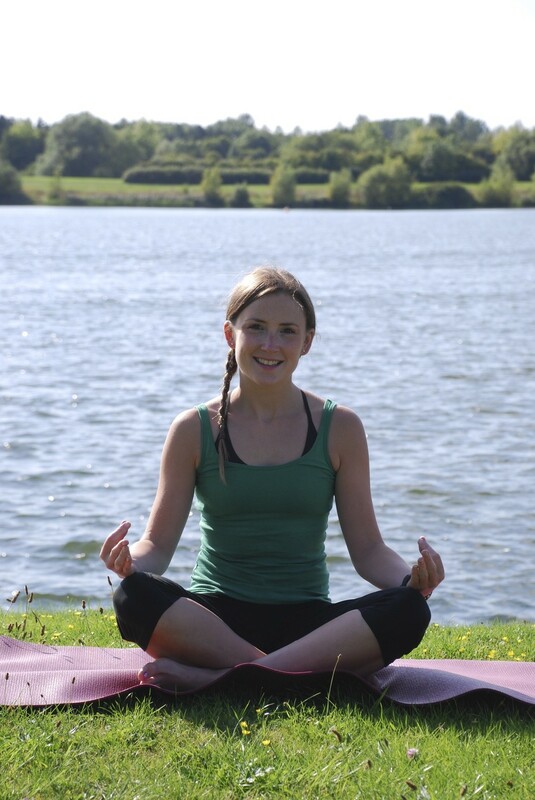 In September 2014 I founded Starshine Yoga, a yoga company specialising in delivering yoga and mindfulness classes to children aged from 4-13 years in Milton Keynes and the surrounding areas. Having been a primary school teacher for 12 years and as a current music and yoga teacher for a number of schools in the local area, I have developed a passion for working with children and developing their physical and emotional well-being. After a couple of years it was clear to me that I wanted to help adults as well as children become more mindful, happy and able to deal better with stress in the busy society we exist in today. I now run yoga classes and well-being workshops for adults too, specialising in school staff teams but also company teams in the local area. We also run children's yoga parties, yoga classes for autistic children and their parents, and one off yoga events like the children's session at the International Day of Yoga in June in Campbell Park. I have a diploma in Children's Yoga and a diploma in Mindfulness for all ages, having been certified by YogaKidz who are affiliated to the internationally recognised Yoga Alliance. In addition, I have a BA in Primary School Teaching and I am a trained Paediatric First Aider. Meet Alison, who joined the Starshine Yoga teaching team in February 2019. Alison is mummy to 2 small children, she volunteers at a local playschool and used to be a secondary school science teacher. She likes practising yoga herself and is a keen runner. She is very excited to join the Starshine Yoga team and work with our yogis to help them develop their skills and love of all things yoga.